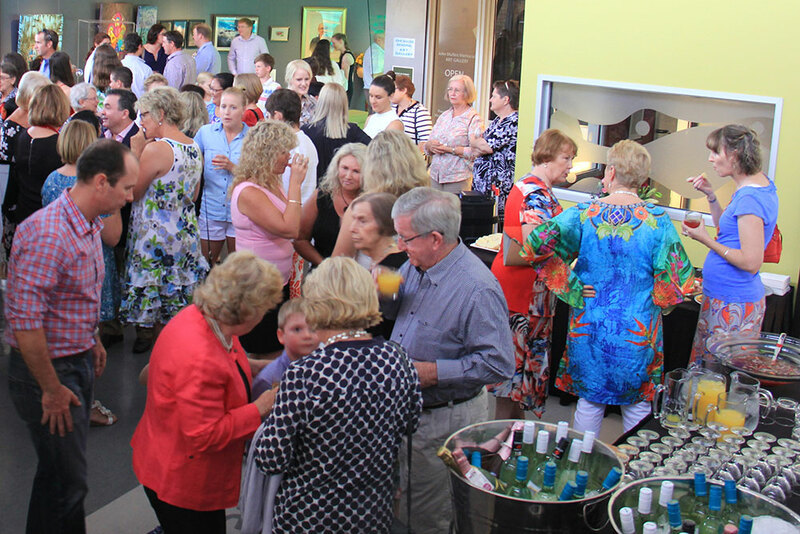 Dogwood Crossing, Miles presents a stimulating and varied exhibition program, to interest both residents and visitors, over two inviting exhibition spaces. 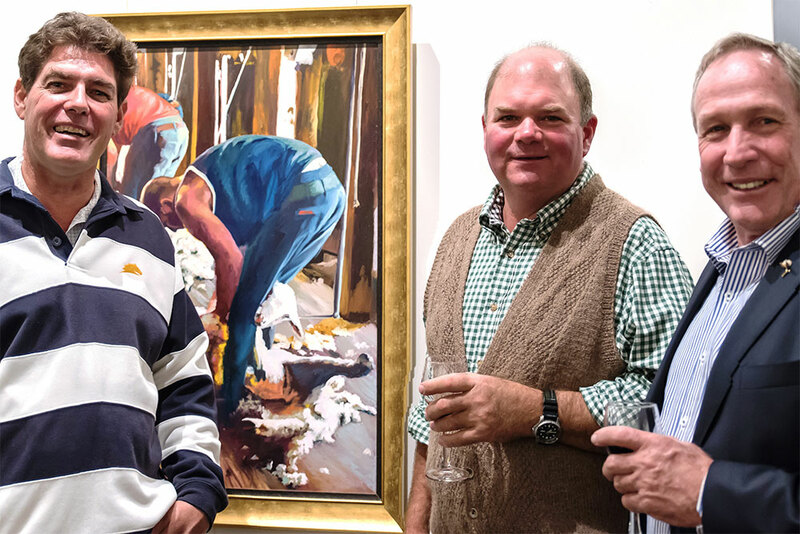 The John Mullins Memorial Art Gallery, proudly sponsored by local business Murilla Hardware, is an A – Class Regional Art Gallery that changes every six to eight weeks. 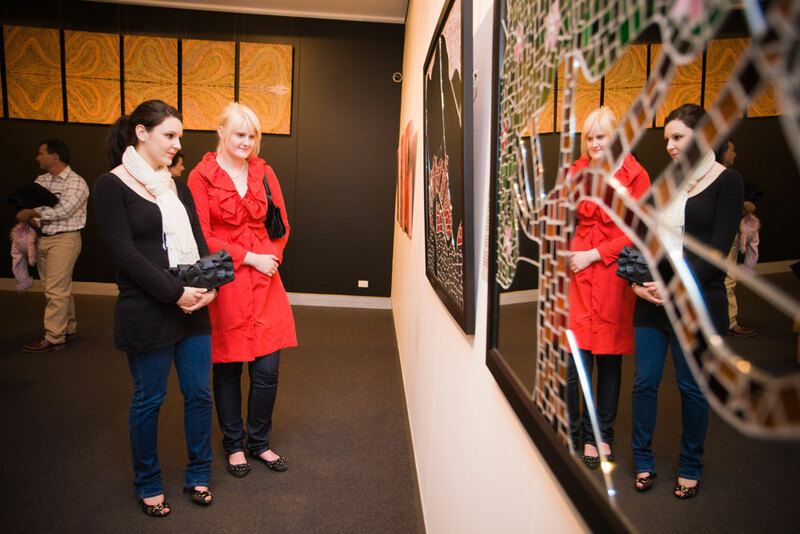 The gallery offers a balanced program of in-house curated, collection and touring exhibitions by local and renowned artists. 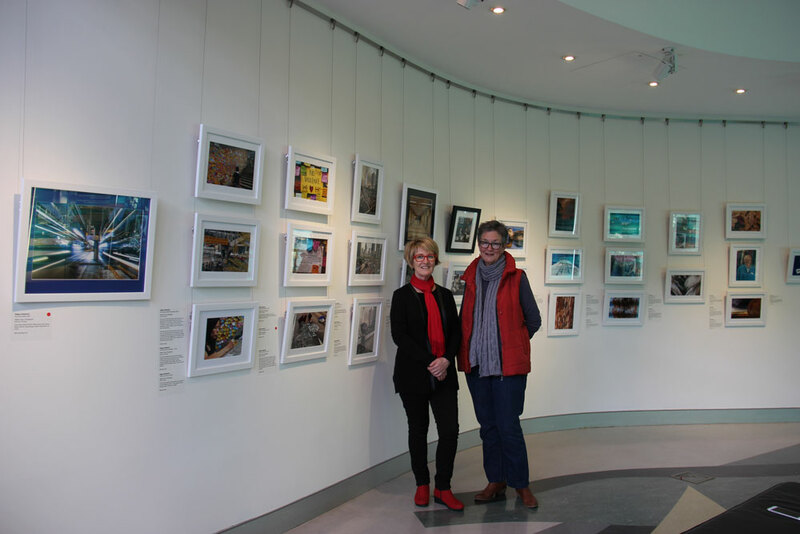 The Curved Wall is a less-formal exhibition space, ideal for presenting the work of emerging artists, community and schools groups and for special displays. These exhibitions generally change every month. Openings are well-attended events that offer opportunities to meet the artists and bring people together over refreshments in the unique and convivial nighttime atmosphere of the Dogwood Crossing Tree Hall. 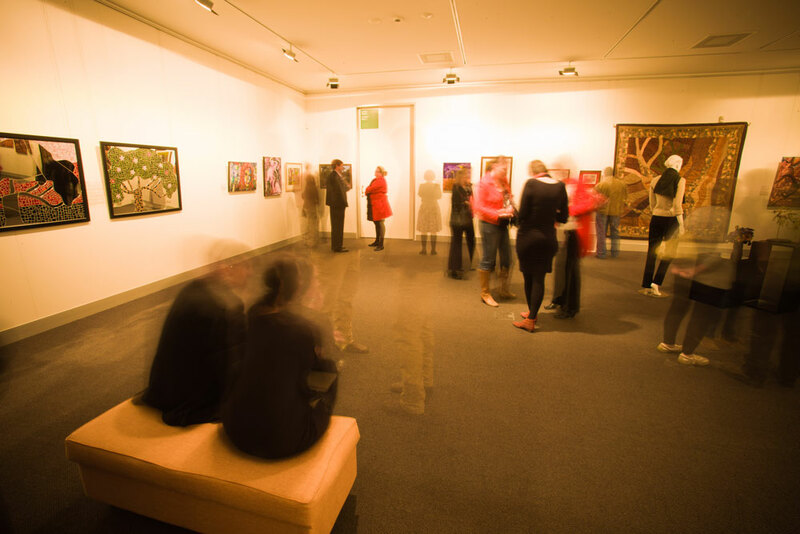 If you would like to curate or present an exhibition you can submit an exhibition proposal for consideration by the Art Gallery Committee. Please read our Exhibition Handbook and complete the online Exhibition Proposal Form.